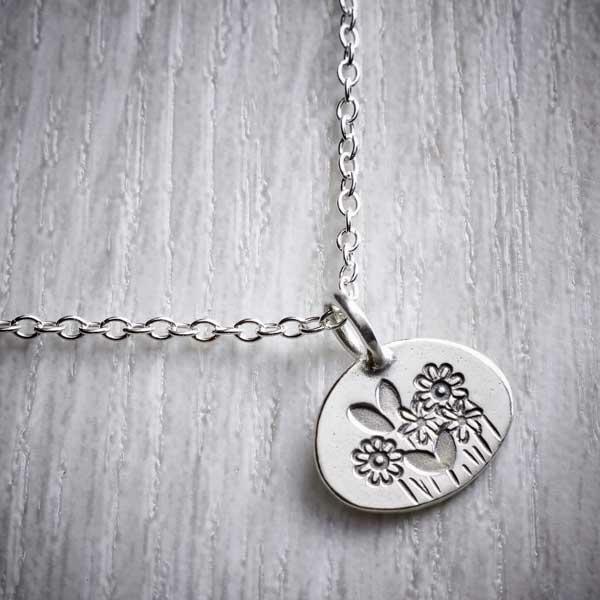 A pretty little silver charm necklace inspired by Spring. 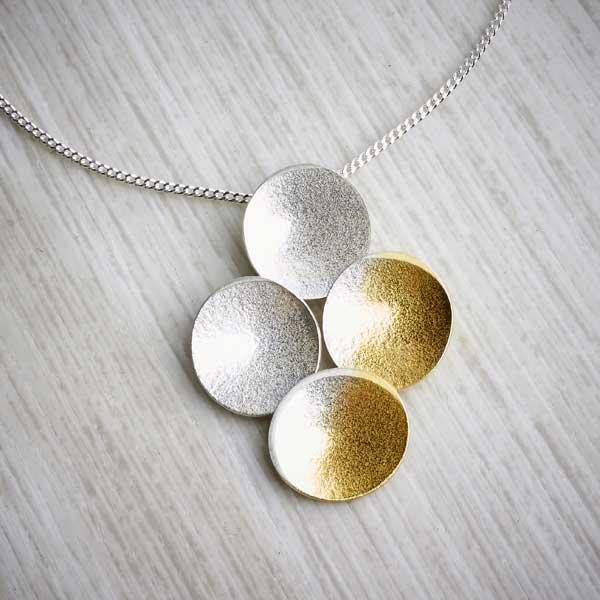 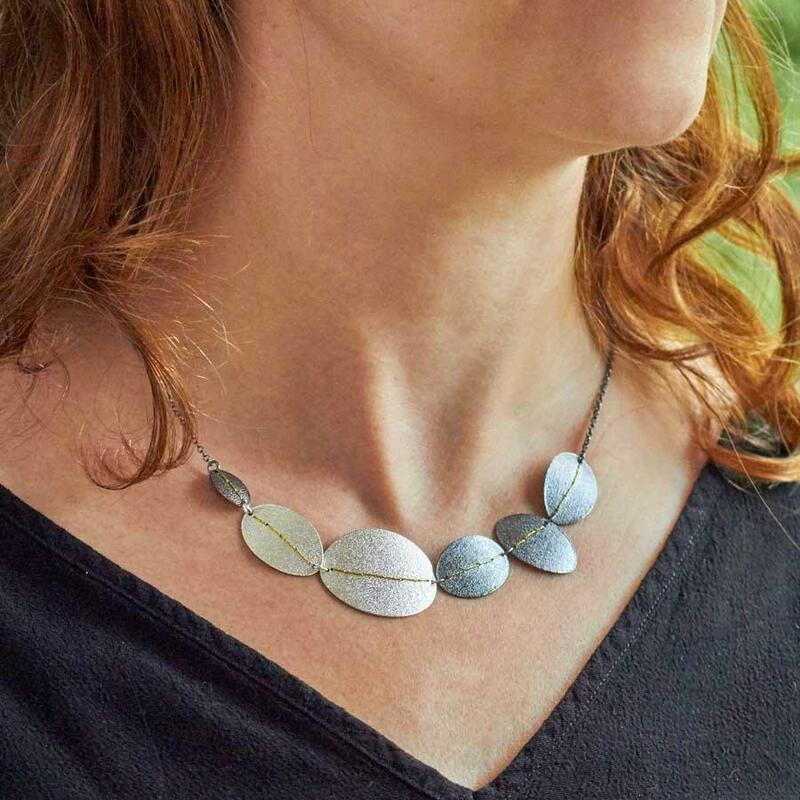 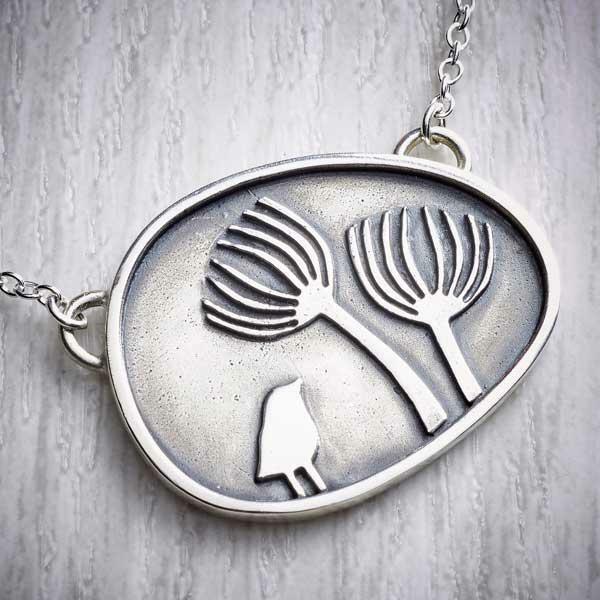 This sweet necklace comes from Helen's ‘Four Seasons’ collection. 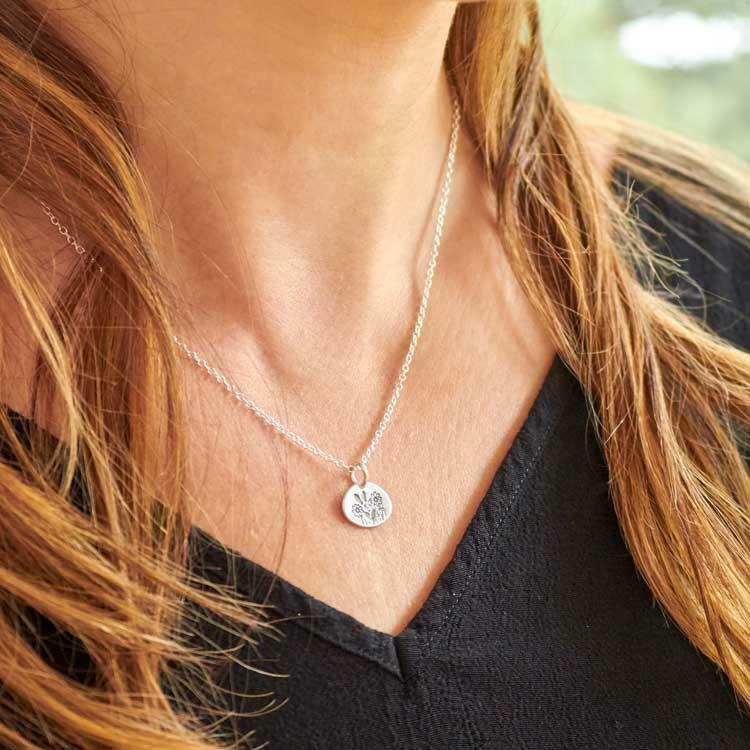 There are four little silver charms to collect, they represent and celebrate the changing seasons. 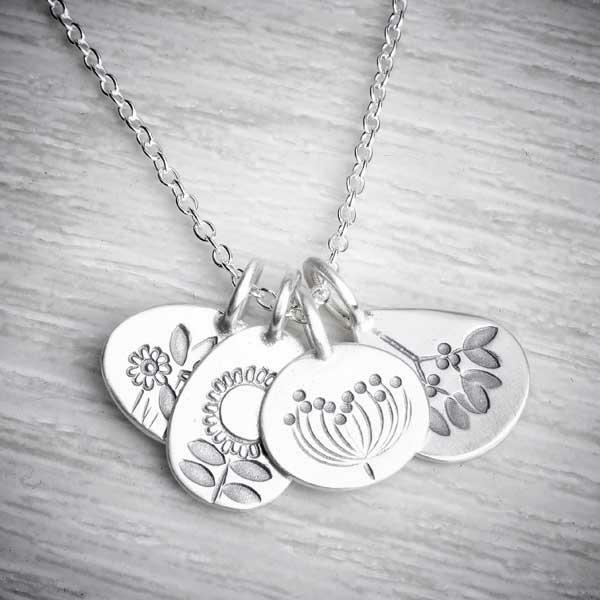 There are tiny spring flowers, a summer sunflower, autumn seeds and winter mistletoe. 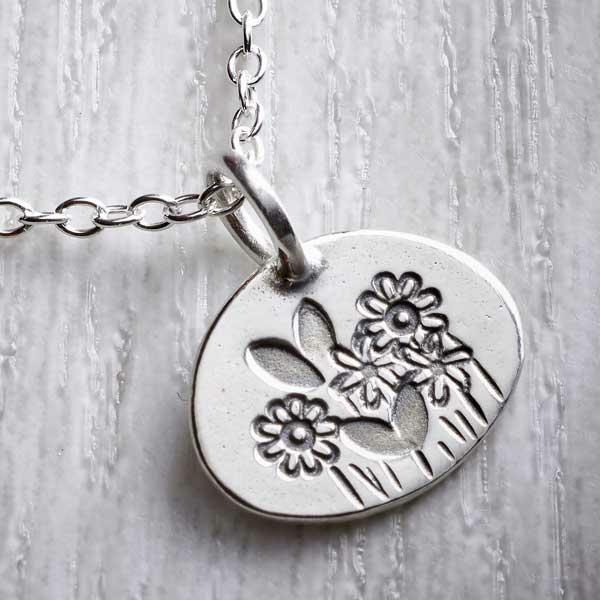 This one is 'Spring. 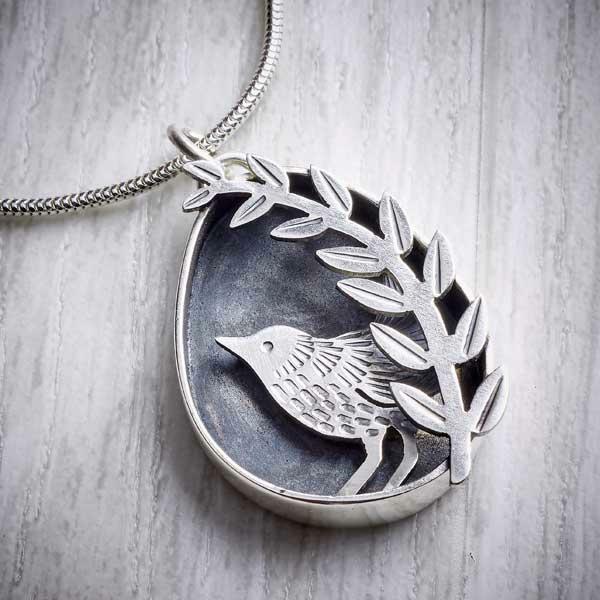 Each charm measures approx 1cm high by 1cm wide and 1mm thick. 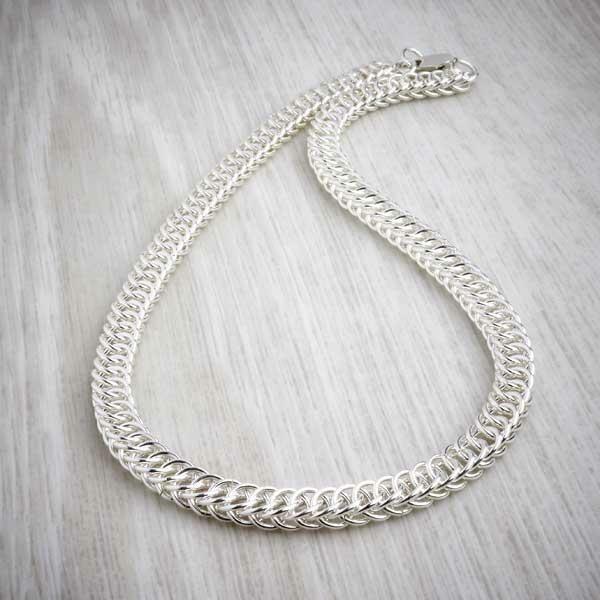 The charms and chain are all made from 100% solid .925 sterling silver. 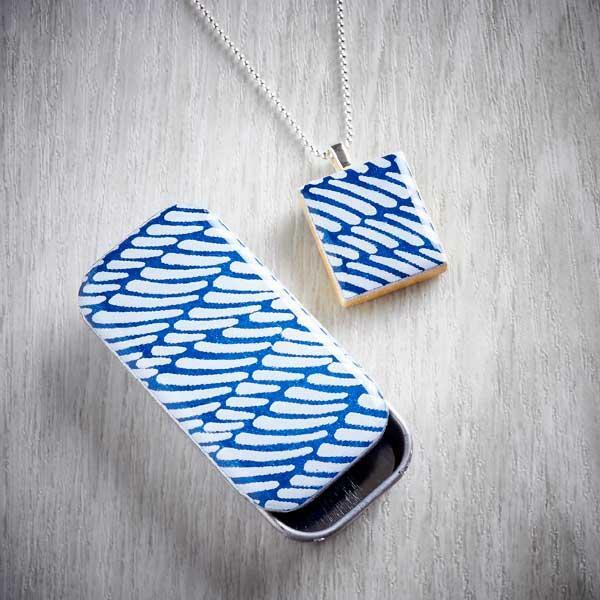 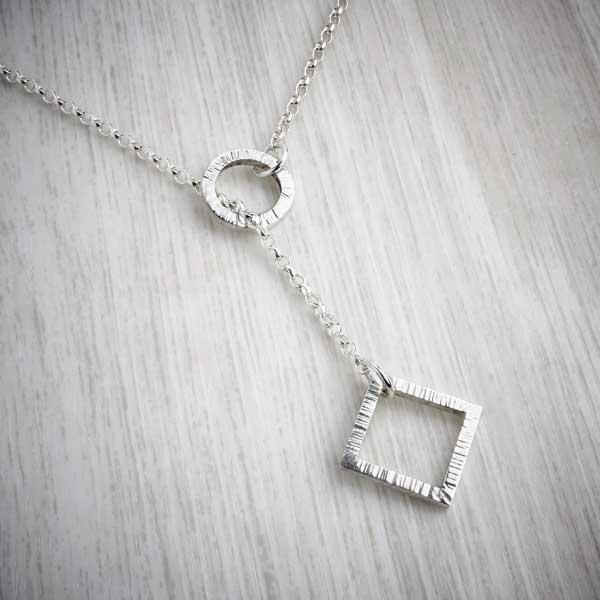 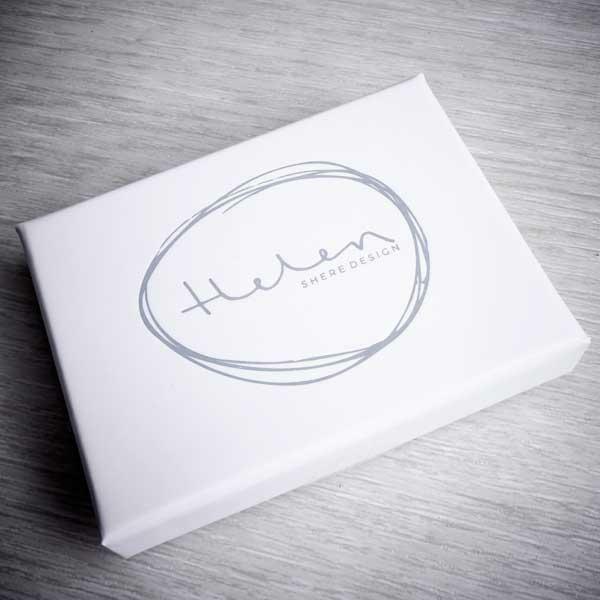 The necklace arrives in an elegant white and grey, Helen Shere Design gift box to make a beautiful gift. 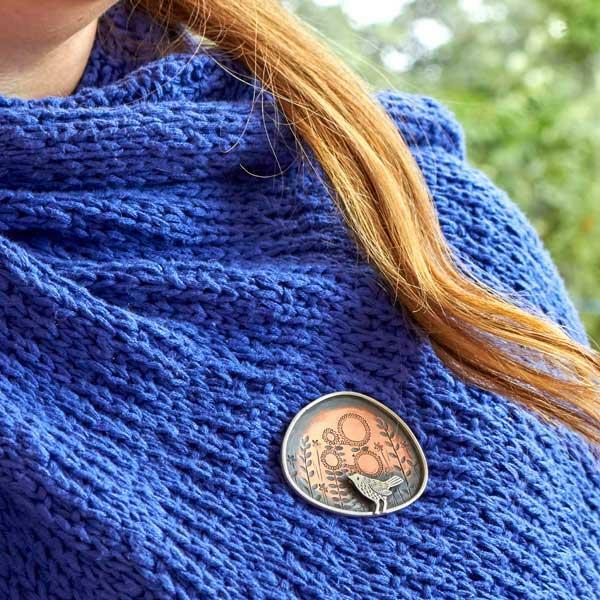 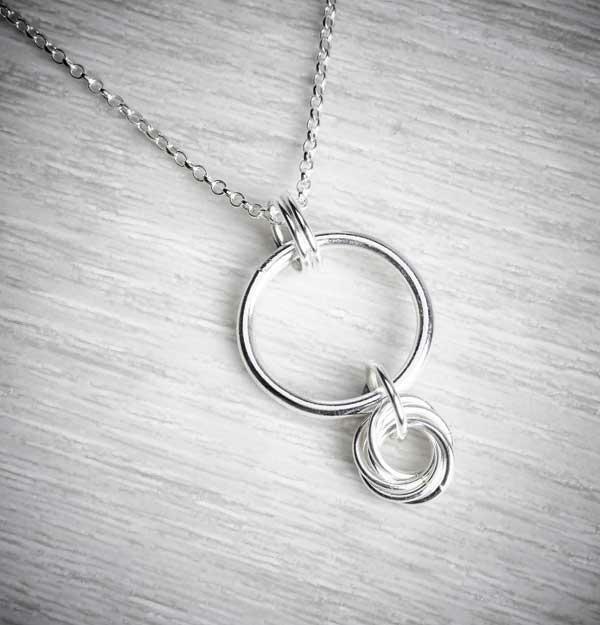 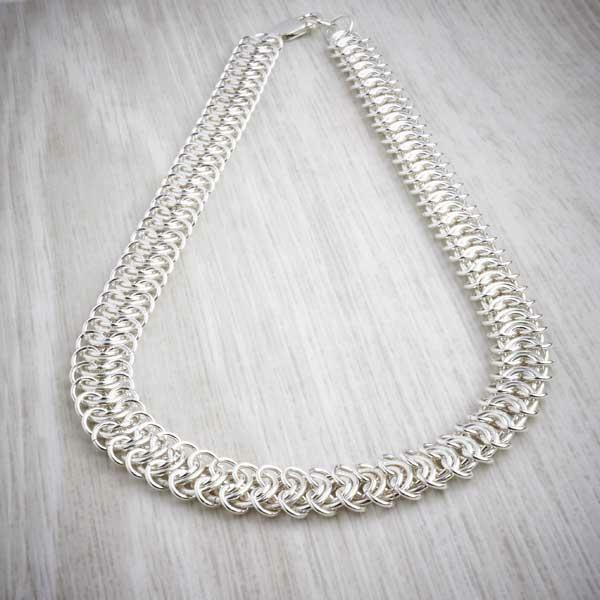 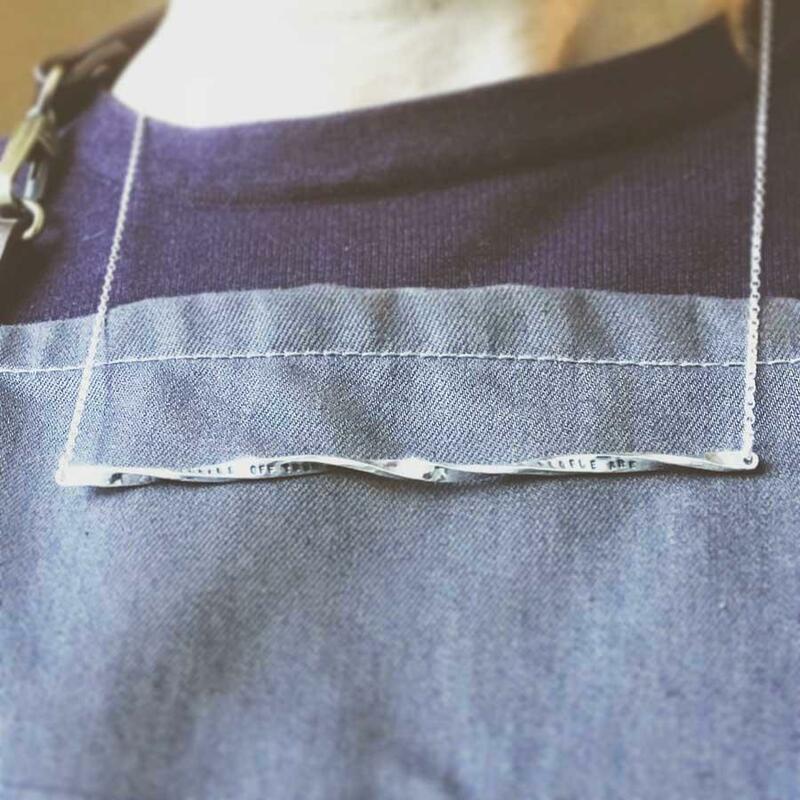 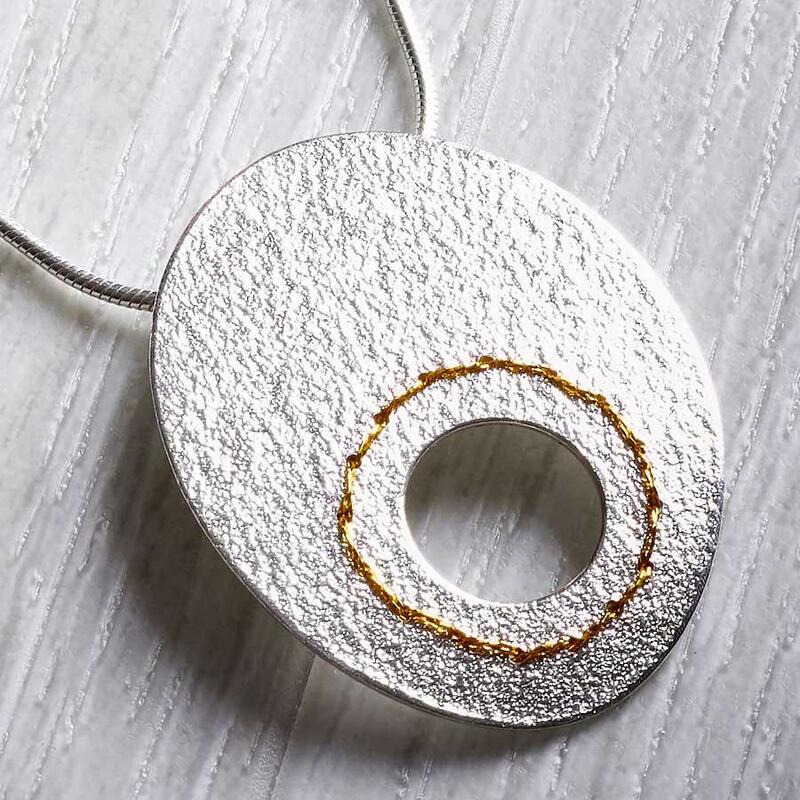 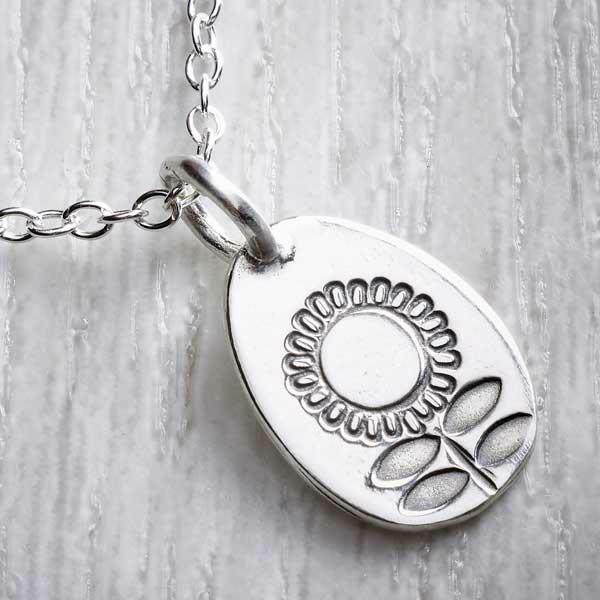 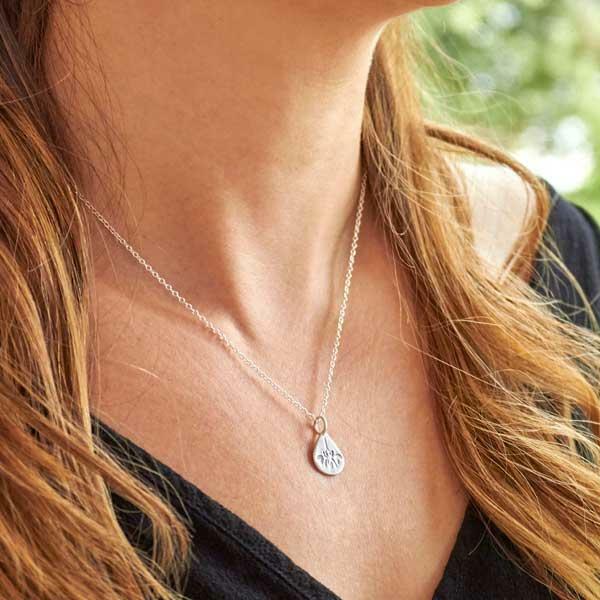 Using a jewellery polishing cloth to gently clean away any tarnish which naturally occurs on silver, will keep this necklace in tip top condition.